The Spring Bank Holiday weekend is almost upon us which means it’s Bower time again! If you’re a Lichfeldian, the Greenhill Bower needs no introduction. If you aren’t, then their website here will tell you everything you need to know. Lichfield’s oldest community event takes place on Monday, but in the meantime there’s a brand new one taking place in Coleshill, which looks fantastic. On Saturday 23rd May, the first ever TameFest will be celebrating the heritage of the Tame Valley, between Coleshill and Tamworth, with a range of stalls and free activities including woodworking, willow weaving, bird walks, stone carving and ale tasting with Church End Brewery. Normally, it’s the latter of these would be the biggest draw of the day for me. However, I’m even more excited about the fact that my old mate Mark Lorenzo and his Museufy group will be there leading TimeHikes walks which explore the history of Coleshill through its hidden places. If the name sounds familiar, it may well be that you remember Mark’s brilliant ‘Tamworth Time Hikes‘ blog. TameFest is taking place at The Croft in Coleshill between 11am and 4pm, and if you want to go on a free TimeHike, get yourself to the Museufy stand at 11.30am or 2.45pm. Further information on the event and the other activities taking place can be found here. A little closer to home, on Sunday, we’re doing a walk along the hedges and holloways of Abnalls Lane, across to the spring and church at Farewell, and back down the pilgrims’ path of Cross in Hand Lane. Via a pub of course. We’re meeting at 10.30am in the car park next to the football pitches on the Western Bypass. There’s more information on the Adventures in Lichfield blog or on the Facebook page. If ‘adventures’ conjures up images of zipwires and sleeping in subzero temperatures for you, let me reassure you that our adventures are more teddy bears’ picnic than they are Bear Grylls. The idea for Adventures in Lichfield came about after talking to another old friend about the importance of getting people together for no other reason than to have fun and enjoy themselves. We’ve got other adventures coming up including ghost hunting in Cannock Wood, paddling and a picnic on Pipe Green and we’re just working out the details of a wildlife walk at dusk. 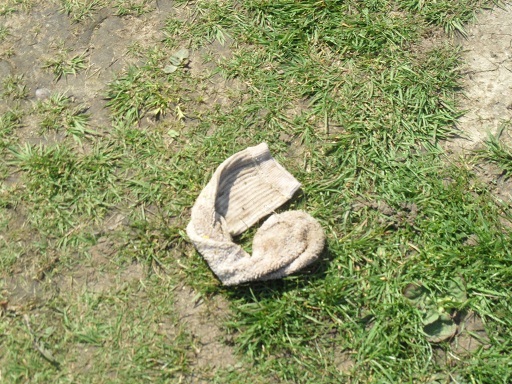 So please come along and join in – you have only your socks to lose. 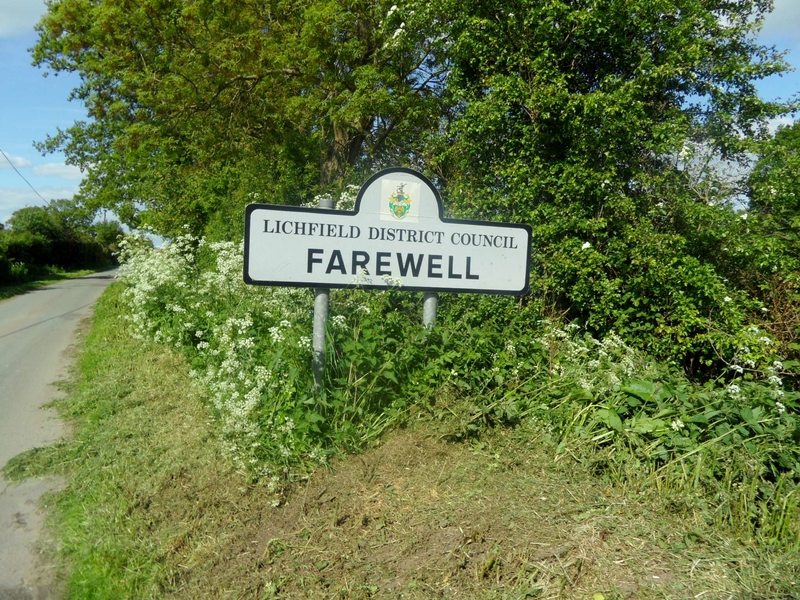 This entry was posted in Bower, brewery, community, Crafts, festival, Further Afield, holloways, Lichfield, Museufy, real ale and tagged Abnalls Lane, adventures, Bank Holiday, Coleshill, Farewell, history, Holloways, Lichfield Bower, Museufy, Tamefest, timehikes, walks by Kate. Bookmark the permalink.